Schwarzkopf have launched a new volumising powder for that messy, bedhead look. Take a look at my video (yey) and see what I thought of the product, plus a little cheeky demonstration. Hey this is an excellent post. Am I Able to utilize any of it on my own wellness and weightloss blog? I’ll obviously hyperlink to your website so folks are able to see the whole content if they want to. Thanks a lot no matter what. I've tried the Toni & Guy one and I'd say it's about the same. 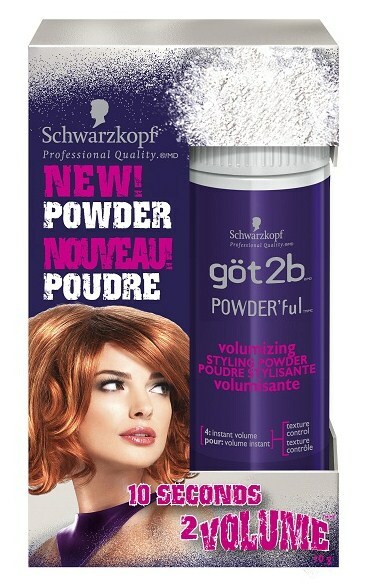 No real difference, although this one leaves a little more of that 'product feeling' in your hair. Ooo I use the Label M Resurrection Dust and love it, but it does feel a lot like I've put toothpaste in my hair!! Have had some funny comments from male friends on nights out – "has your hair just got bigger?" – baffled at its power!